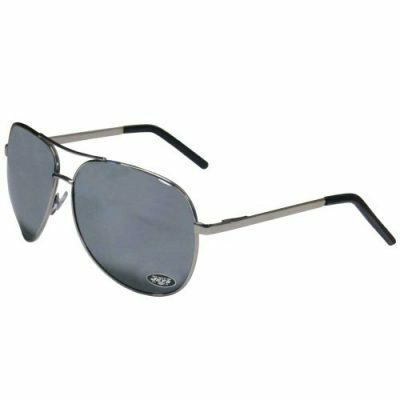 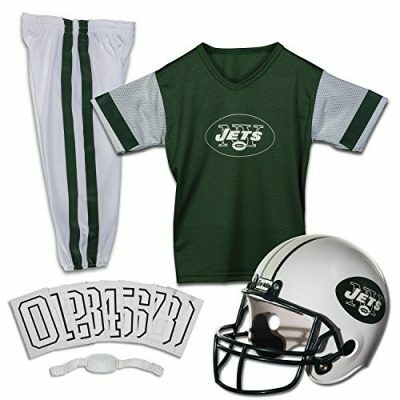 ​The New York Jets play in MetLife Stadium in East Rutherford, New Jersey, competing in the National Football League. 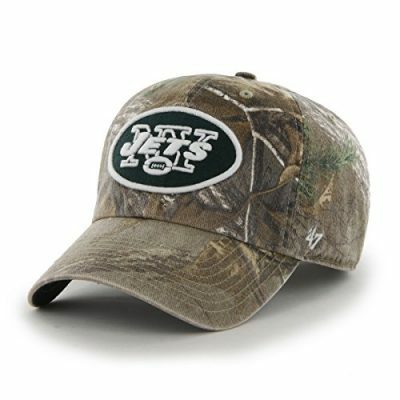 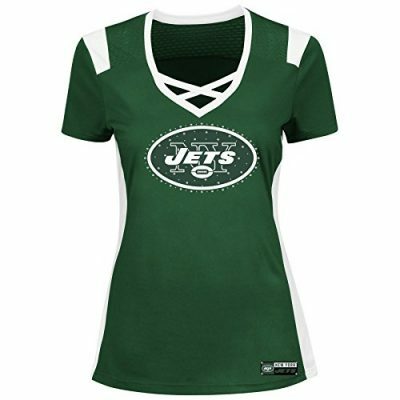 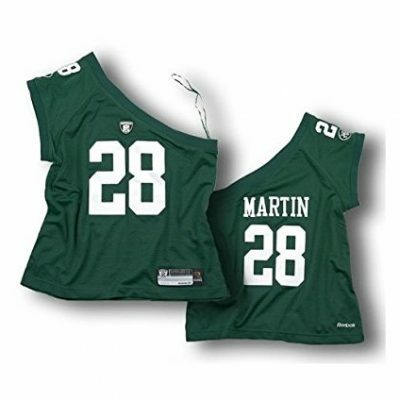 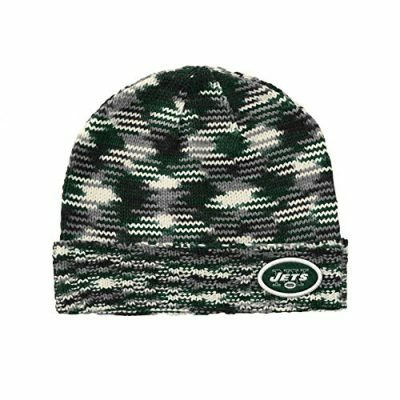 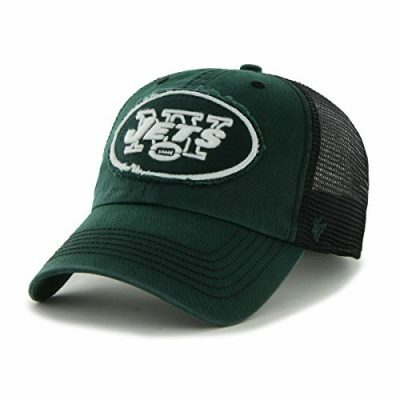 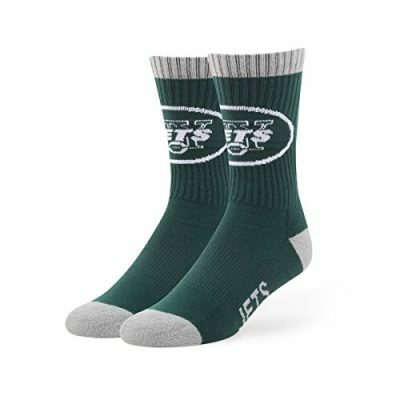 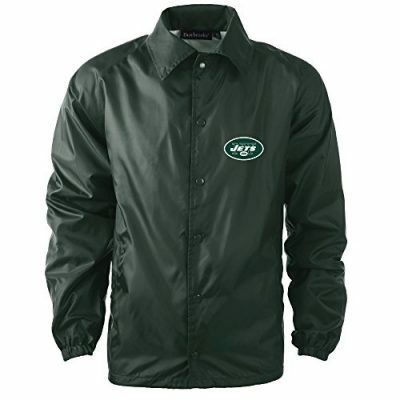 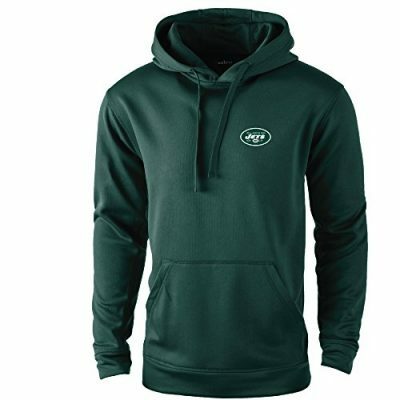 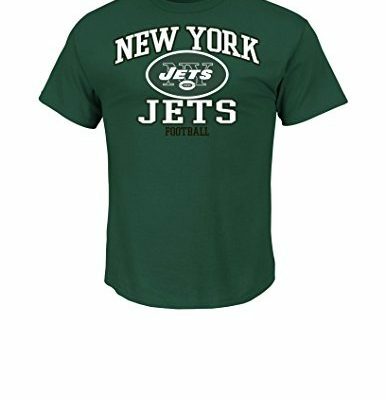 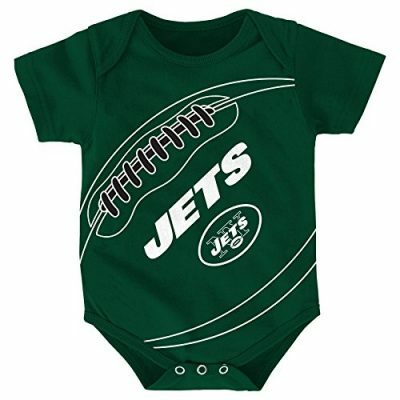 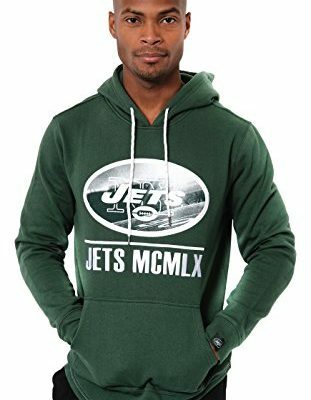 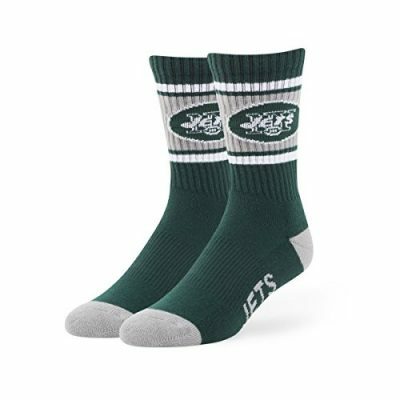 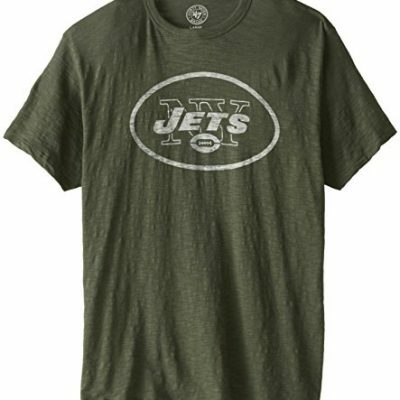 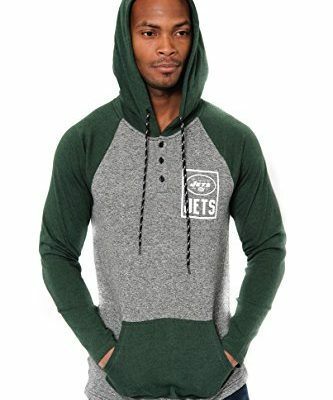 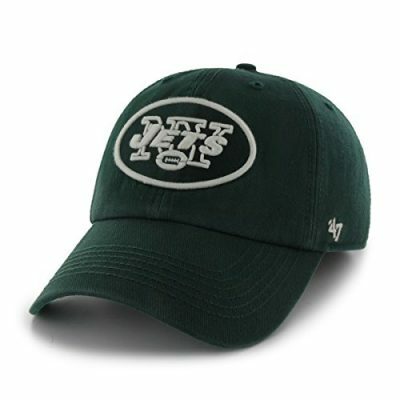 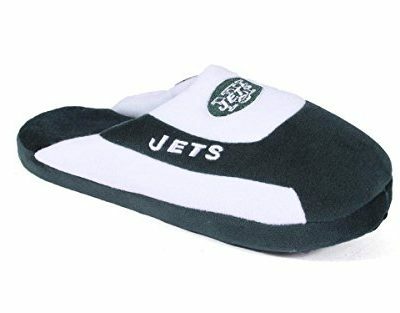 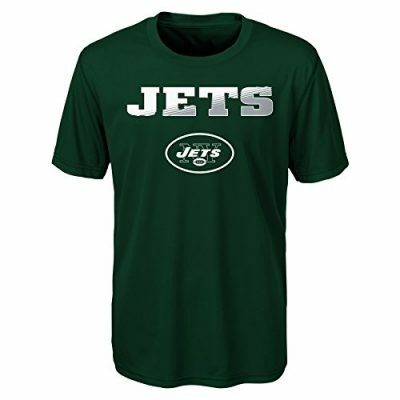 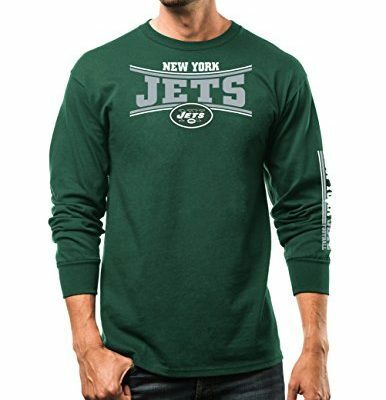 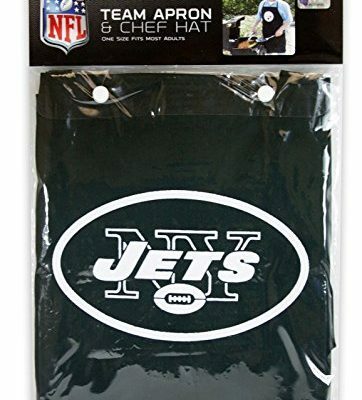 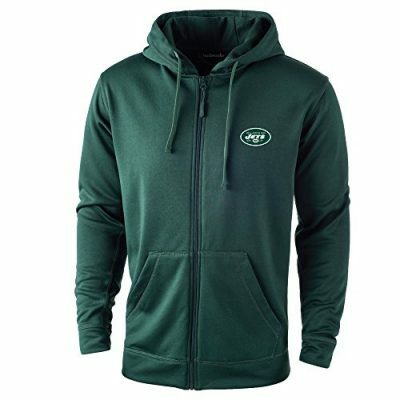 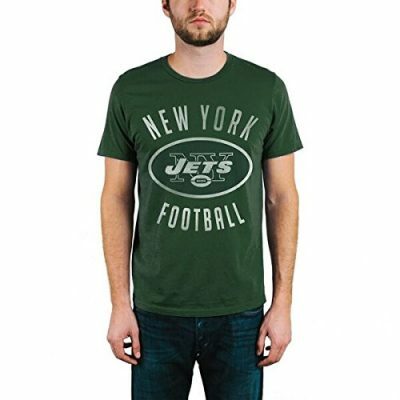 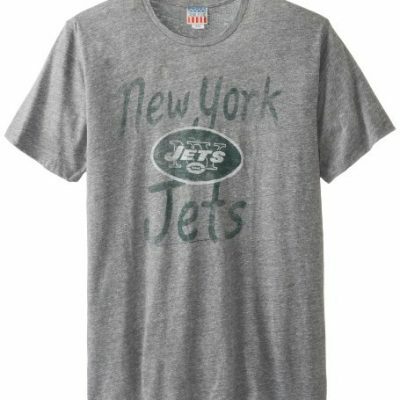 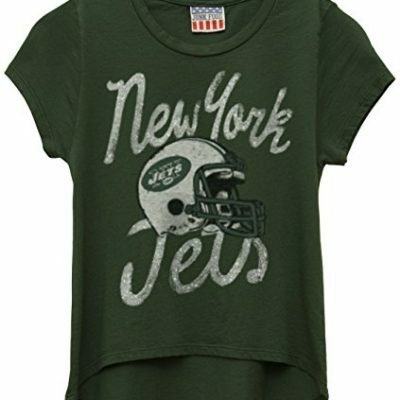 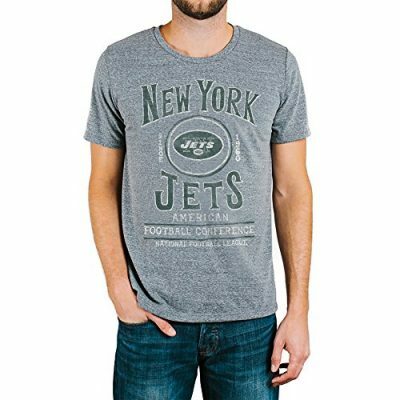 Prepare for football season the right way this year with our hand-picked list of NY Jets apparel. 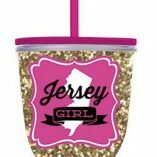 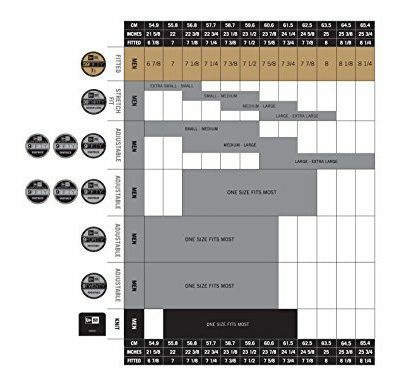 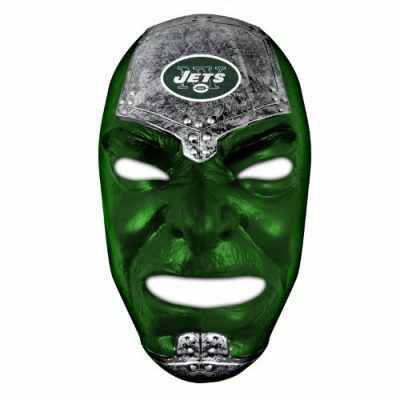 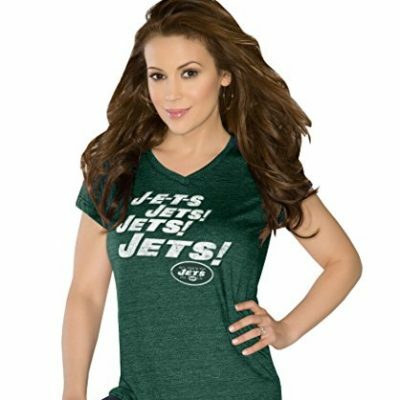 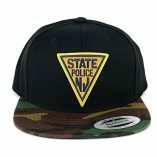 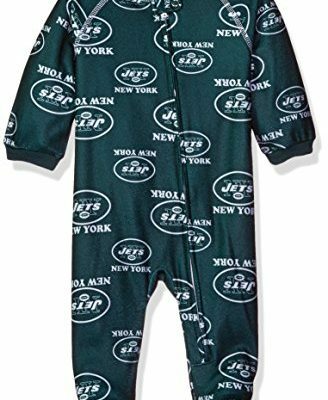 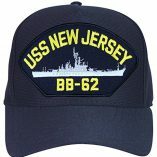 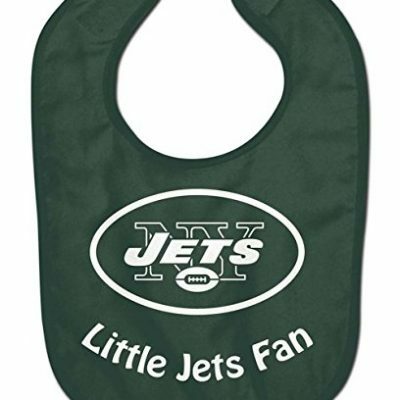 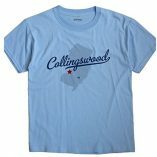 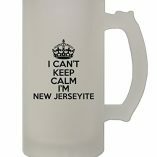 Find some unique merchandise to show support for your favorite football team here on Fun New Jersey Shop.